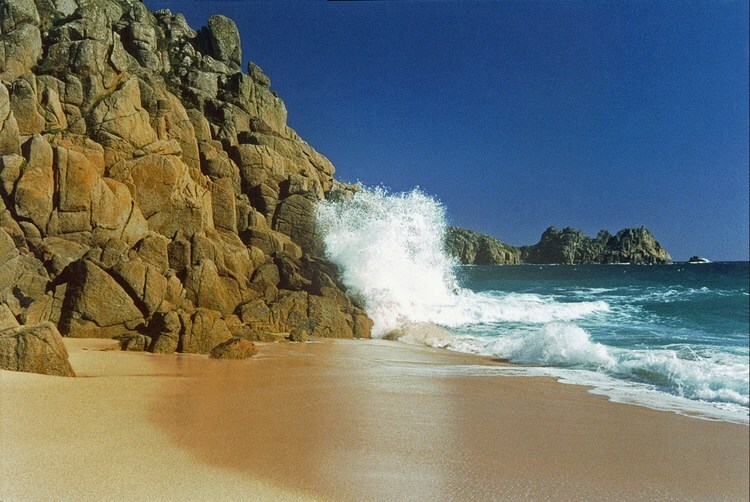 John Stedman's Cornish Photographs are available as High-Quality Hand-Made Greeting Cards to buy online. In order to keep postage and packing costs to a minimum, the cards are now sold only in multiples of five. Five cards cost £10 and postage and packing is included in the price. The Cards comprise a Photograph Hand-Mounted on 350g Board and individually signed. The majority of designs use Full Frame Photographs and these are (4 x 6) inches in size. Some however have been cropped to effect. Each Card is Cellophane-Wrapped and comes with Matching Envelope. Some contain a small informative insert. All the images are taken in and around the Duchy of Cornwall and all cards are left blank inside for your own message. New designs are continually being added to the range.